The focus this week is on #USAW7s in Denver and squad announcements ahead of the upcoming Autumn Internationals. Of course that isn’t all that happened though, Canterbury is in the top spot in the Farah Palmer Cup, Saracens are still unbeaten in Premier 15s and WPL rugby marches towards their finals in a few weeks. Japan took home another leg of Asia 7s and Kazakhstan got a surprising second finish. Want to be up close & personal at USA Womens 7s @infinitypark 10/20&21? The first stop of the HSBC Sevens Series is in Denver, CO and they need help with paid and volunteer positions! Working these events is a great way to network, see the behind the scenes of professional rugby and to experience the event in a new way. France has announced their squad ahead of the #USAW7s and their squad for their Autumn Internationals. Canterbury moved to the top of the Mitre 10 Farah Cup points table after its 39-22 win over Counties Manukau on Sunday. 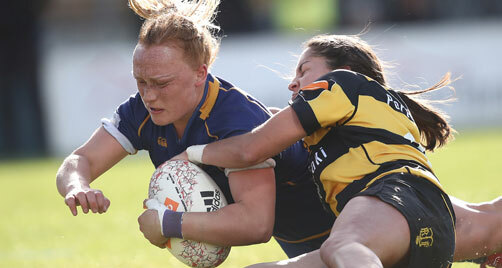 Saracens Women came from behind to maintain their unbeaten start to the Premier 15s season with a 30-12 victory at Richmond Women, in a week in which the top five teams all won. Japan has won their fifth consecutive round of the Asian Sevens in Namdong, Korea. The surprise on the weekend though was Kazakhstan who moved into second place in the series with their best weekend of sevens rugby since returning from their 2016 suspension. China took third and all Japan has to do is show up to the last leg in Sri Lanka. With Kazakhstan surging, it will be between them and China for second. Second place means a spot in the Olympics, so there is a lot to play for. New Zealand has released some fascinating numbers about women’s participation in rugby. There are almost 28,000 registered female rugby players in New Zealand, which equates to a 14.5 per cent rise on last year. The number of females playing rugby in New Zealand has almost doubled since 2012 and from making up just nine per cent of the total playing base, women now account for almost 18 per cent of all rugby players in New Zealand. New Zealand Rugby head of women’s rugby development Cate Sexton said several factors had helped drive the growth. Partly it could be attributed to a greater financial investment in the women’s game by NZR, while the continued success of the Black Ferns and Black Ferns Sevens had also helped. Scotland recently announced eight contracts, known as ‘2021 contracts’ provide players with financial support to facilitate training and playing with the aim of securing qualification for the Rugby World Cup in 2021. Among the eight – which also includes Jade Konkel, Chloe Rollie, Lisa Thomson, Sarah Bonar, Megan Kennedy and Lana Skeldon – are Scotland’s XV-a-side skipper Lisa Martin and Scotland Sevens captain Helen Nelson. 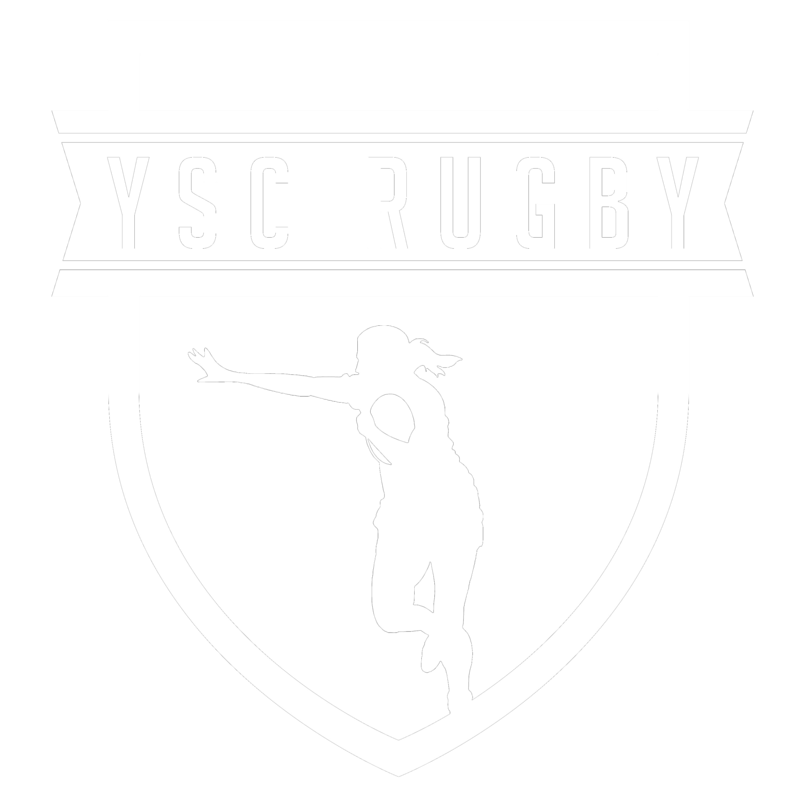 Lisa and Helen have moved across the pond to play in France’s newly expanded Top 16 during 2018/19 with Lisa at Lille Metropole Rugby Club Villeneuvois (LMRCV) and Helen at Montpellier. Wales have announced three international fixtures this November. Cardiff Arms Park will host matches against South Africa, Hong Kong and Canada on three consecutive weekends. The original link we posted seems to be broken but you can see the details of South Africa’s November Internationals at https://ewn.co.za/2018/09/20/springbok-women-to-play-three-tests-in-november. They will play against Wales, Spain and Italy – in what marks the national side’s first tour since the 2014 Women’s Rugby World Cup. The Welsh Regional title is a five team tournament. The competition is nearing the end and Cardiff Blues and the Ospreys are unbeaten. Cardiff sit on top having played one more game. And the crucial decider is next weekend. The Waikato Wahine rugby outfit has booked a spot in the Farah Palmer Cup semi finals with a week to spare in the regular round robin, after a bonus point 31-8 win over Manawatu Cyclones at FMG Stadium Waikato. Week 7 of the WPL was as tight as ever. The Blue Conference produced a tie and five-point decision, while the Red Conference victors reorganized the standings once again. England Women head coach Simon Middleton has named the squad to convene at Loughborough University for a four-day training camp. The swqud includes 36 players and they are preparing to face off against the USA and Ireland. The Ireland Women’s squad for the November Test matches against the USA and England has been announced. ScrumQueens gives us a peek at week three of the French Top 16. Some interesting differences have opened up between the two eight-team pools that the championship is divided into, until the play-offs next year. USA’s Rob Cain has announced his 34 player roster for their Autumn Internationals against New Zealand, England, Ireland and “A” level match to be announced later. The Rugby Barbados World 7s 2018 is getting closer! This world class tournament will take place at the 11,000 seater Kensington Oval, Bridgetown. THE COUNTDOWN TO #MERBW7s IS ON!